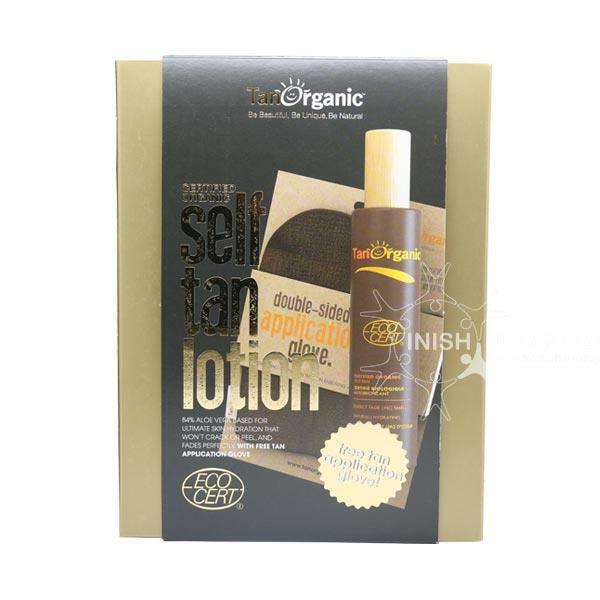 TanOrganic Self Tan Lotion is an all natural product made up of 84% Aloe Vera. These natural ingredients not only create a natural looking tan but they also help to moisturise the skin, making your tan last longer. Suitable for sensitive skin and vegetarians.